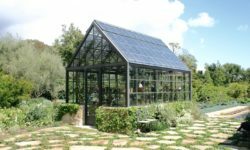 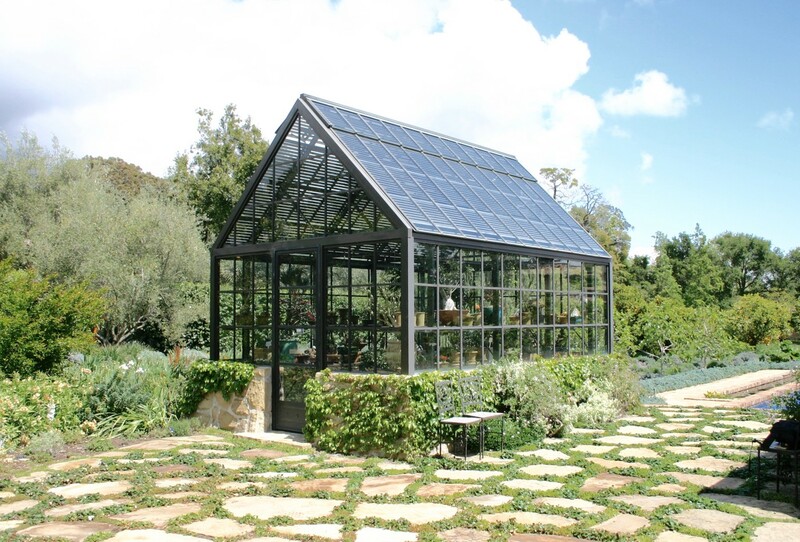 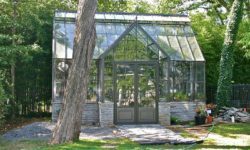 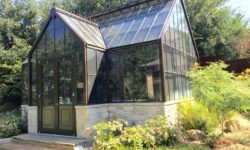 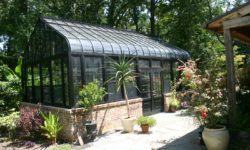 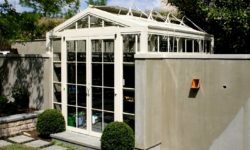 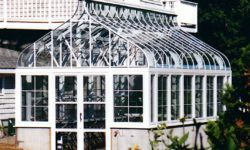 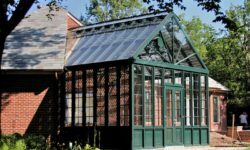 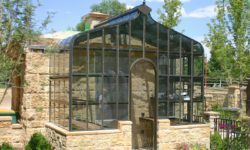 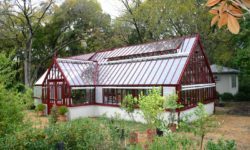 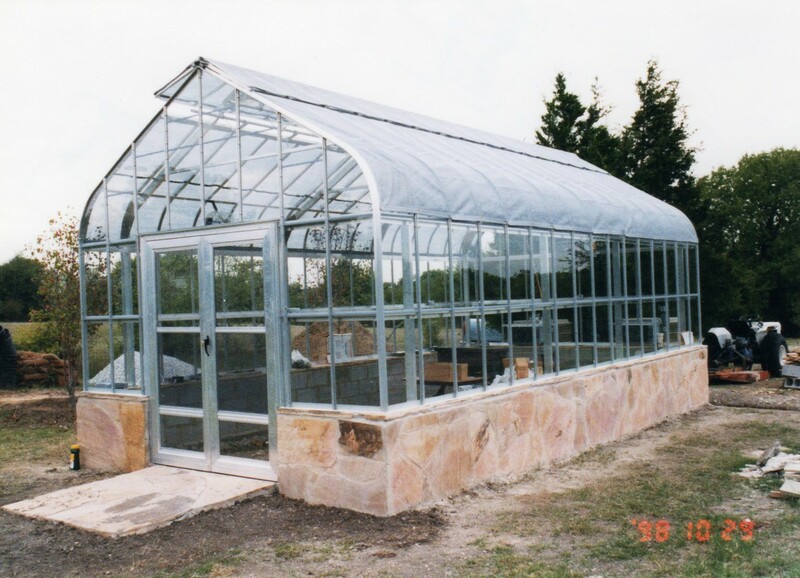 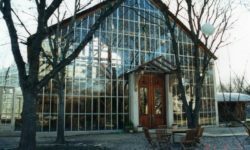 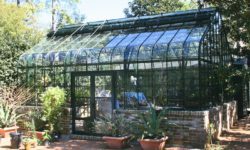 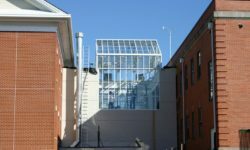 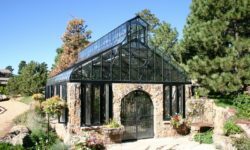 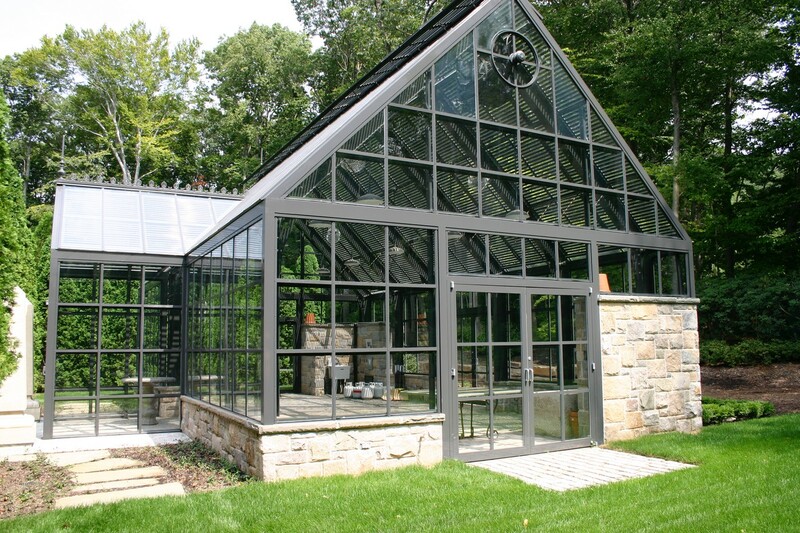 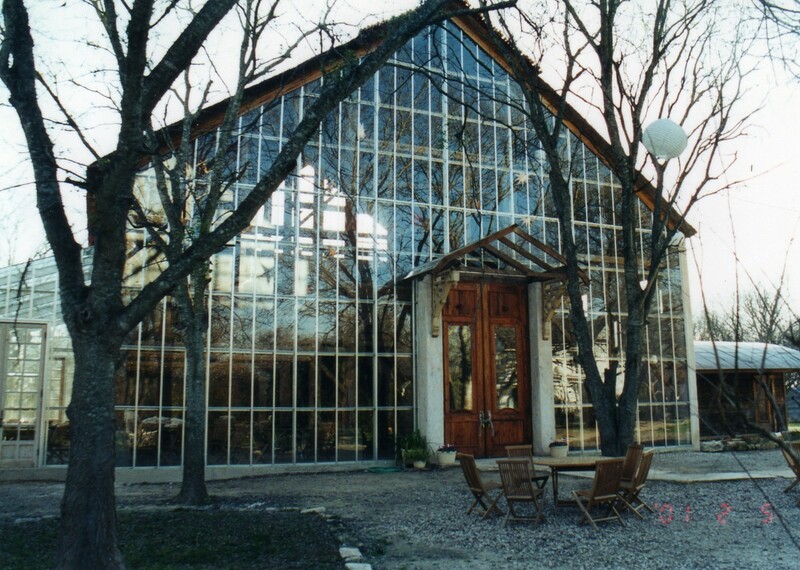 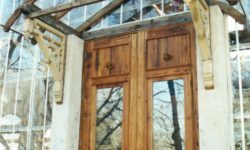 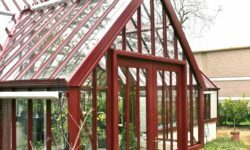 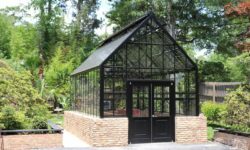 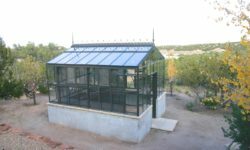 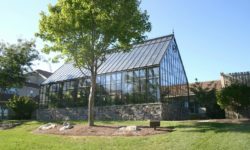 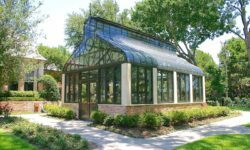 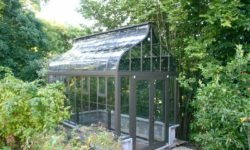 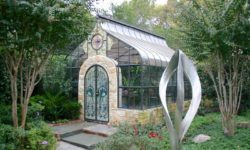 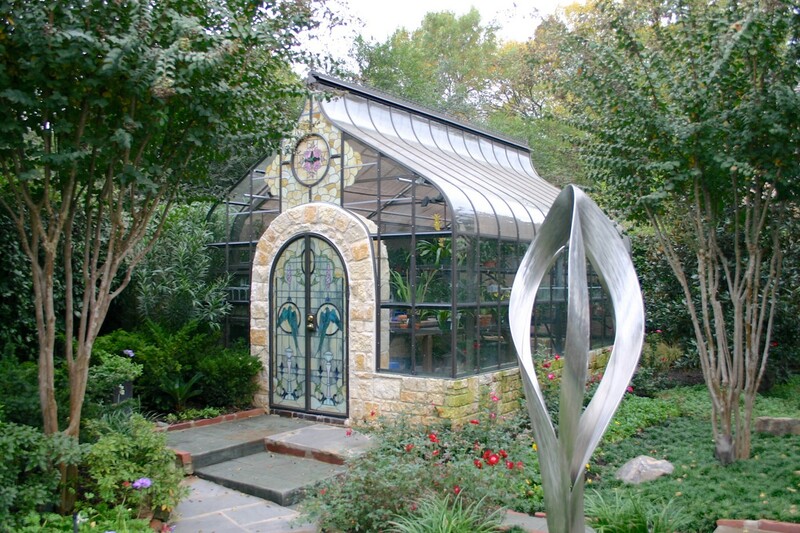 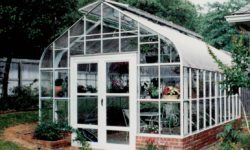 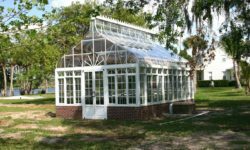 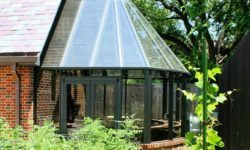 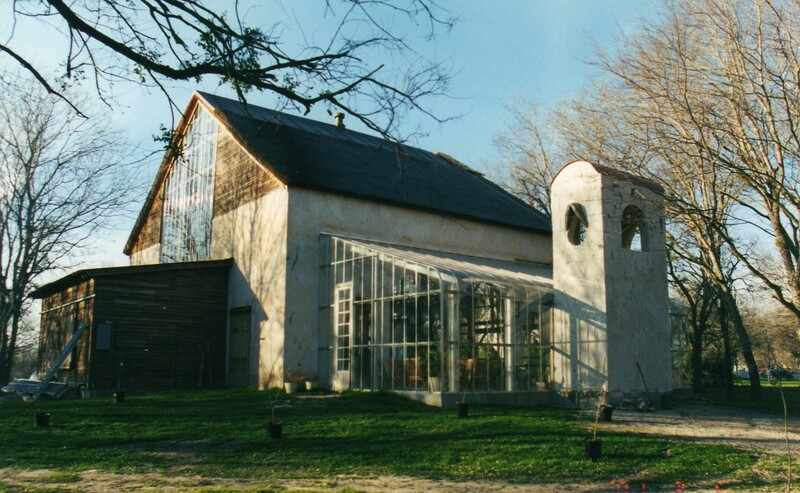 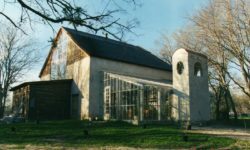 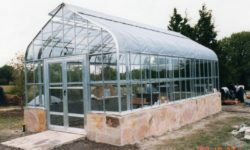 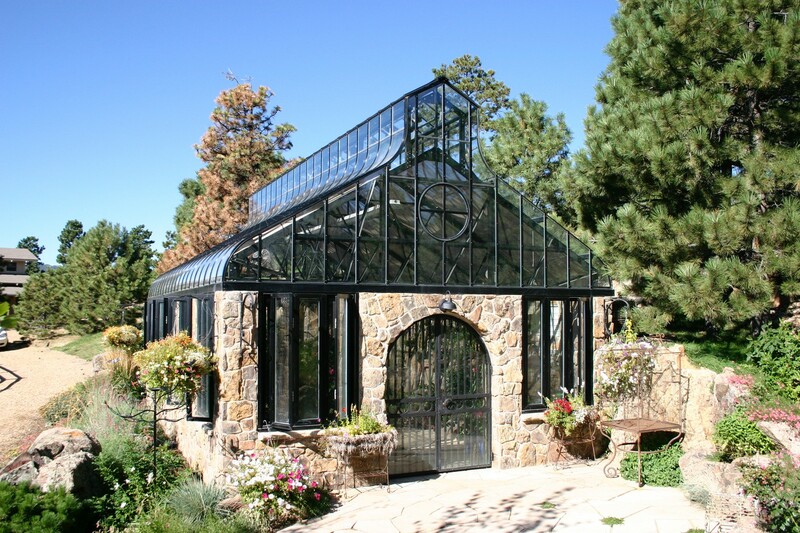 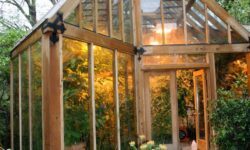 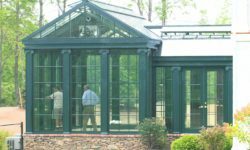 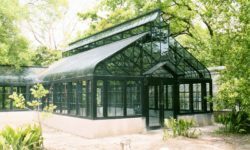 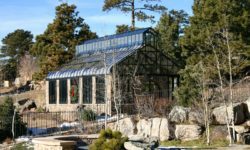 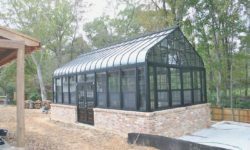 Contact us today to begin planning your dream greenhouse. 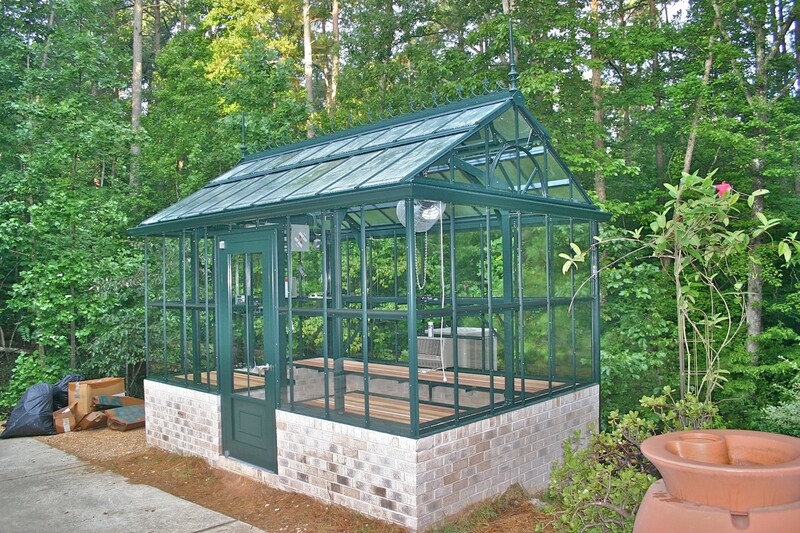 Explore every style and model we have built for our customers. 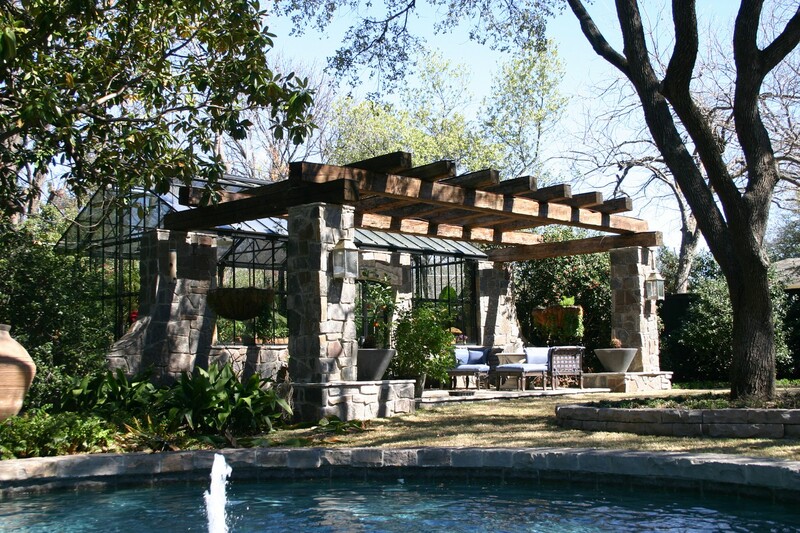 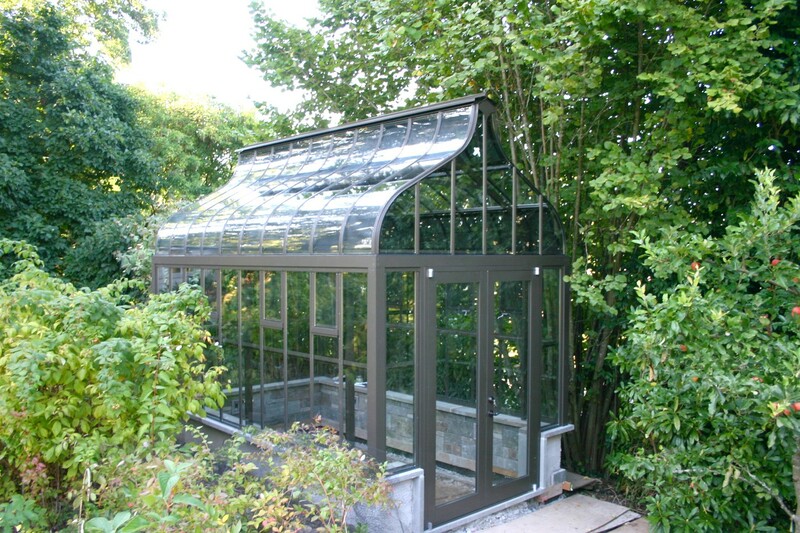 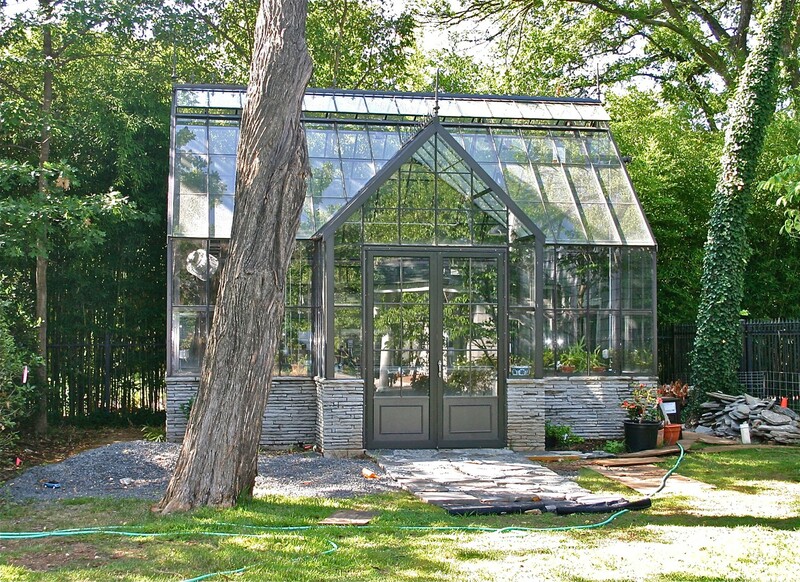 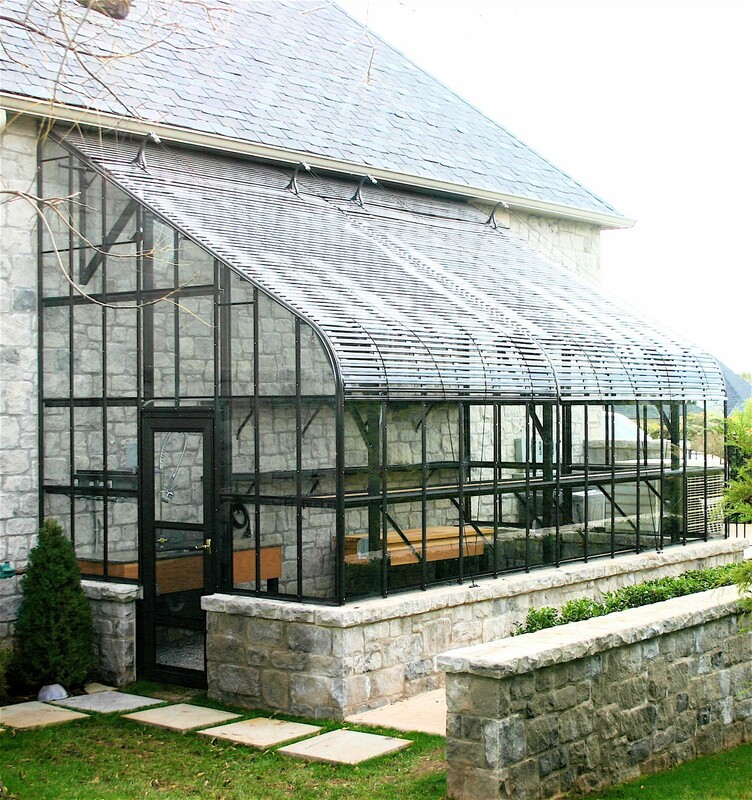 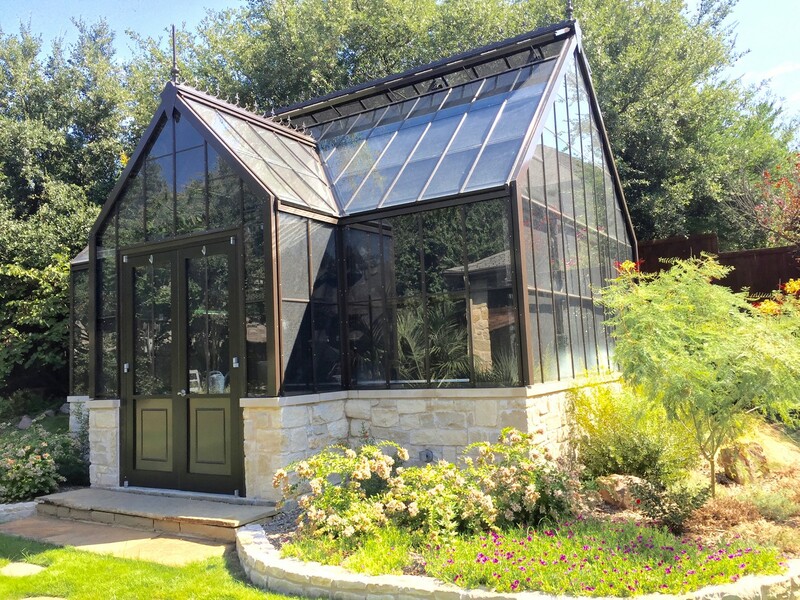 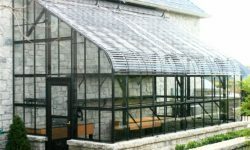 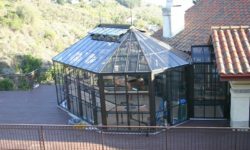 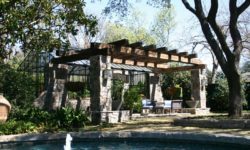 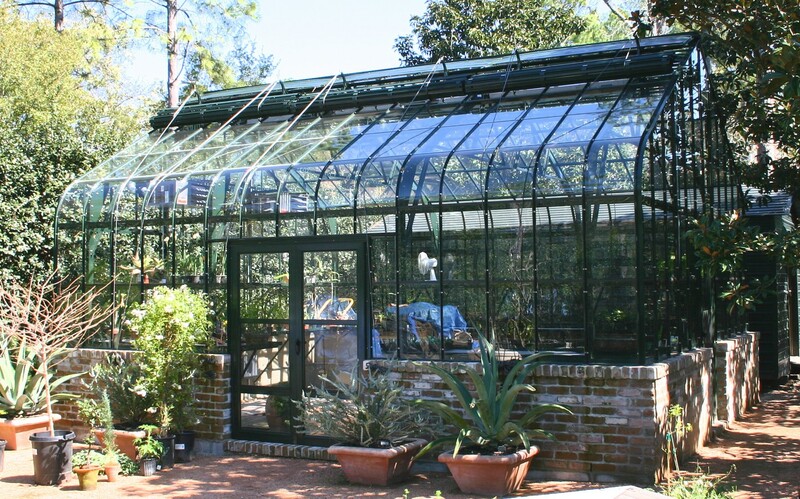 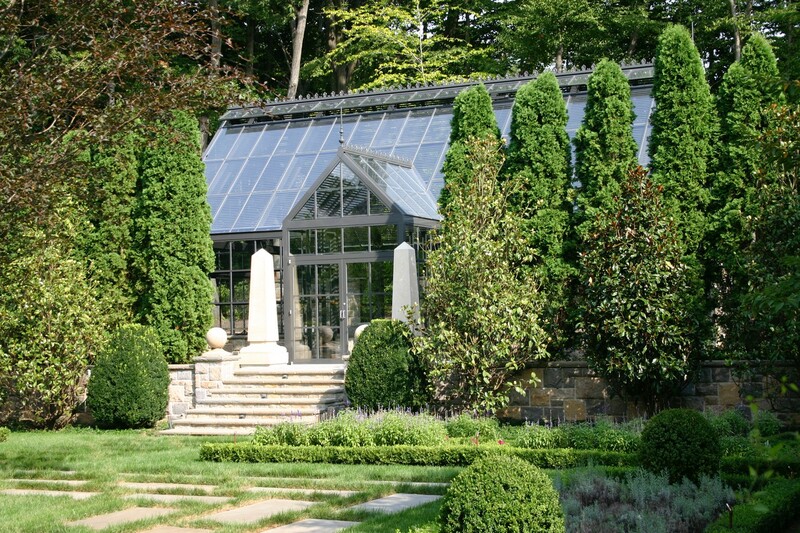 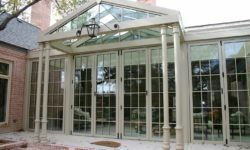 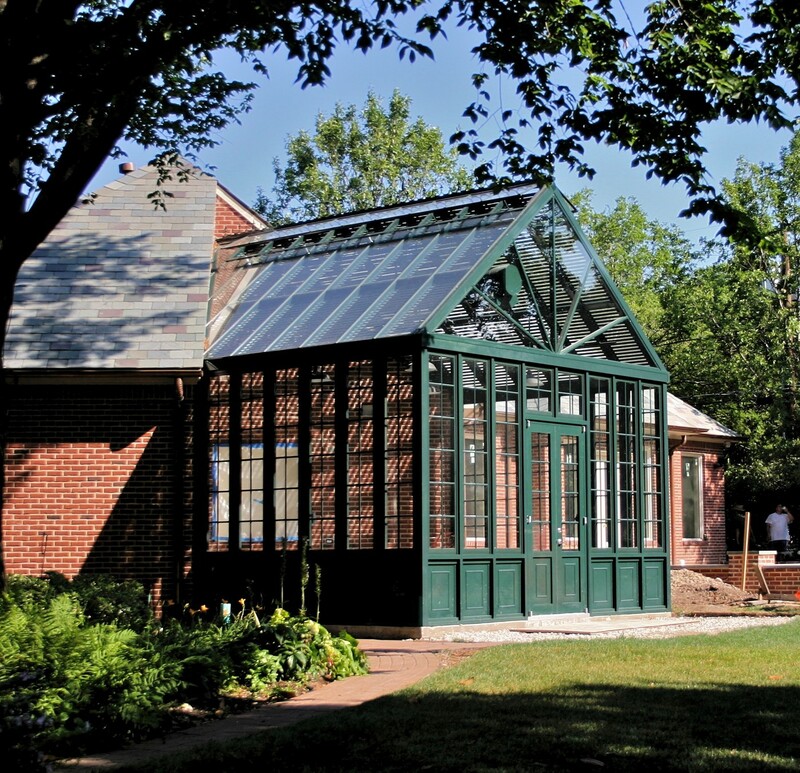 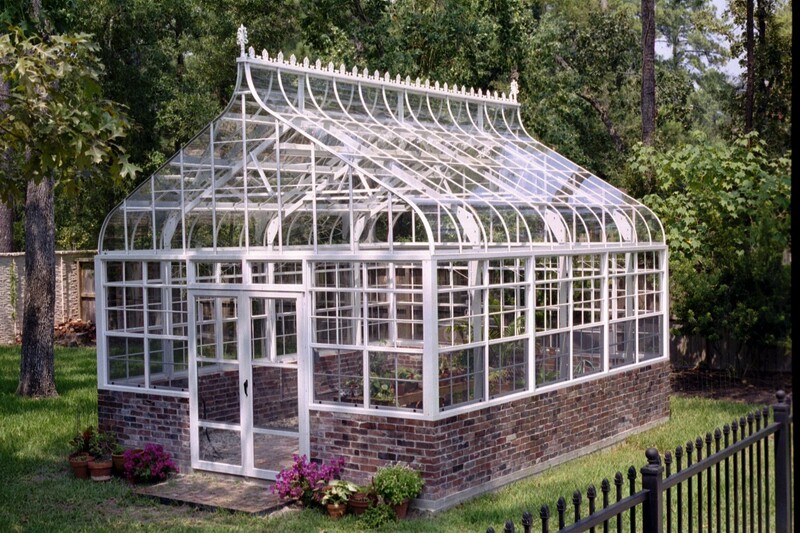 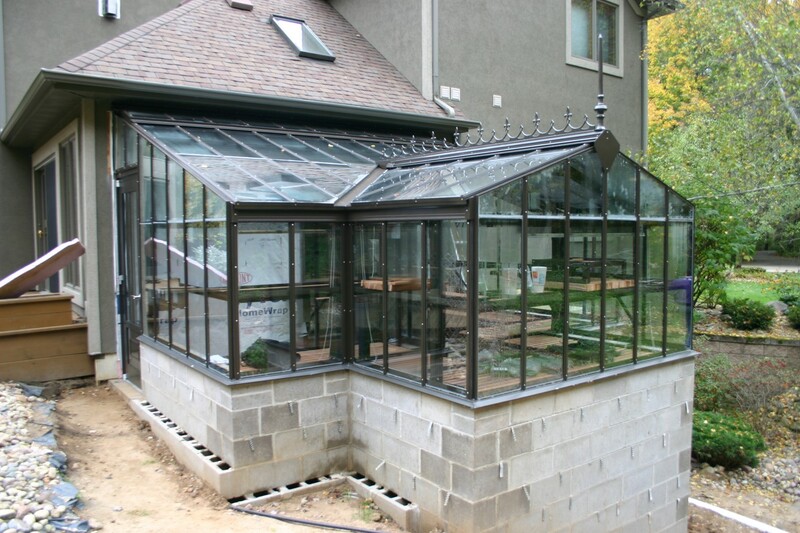 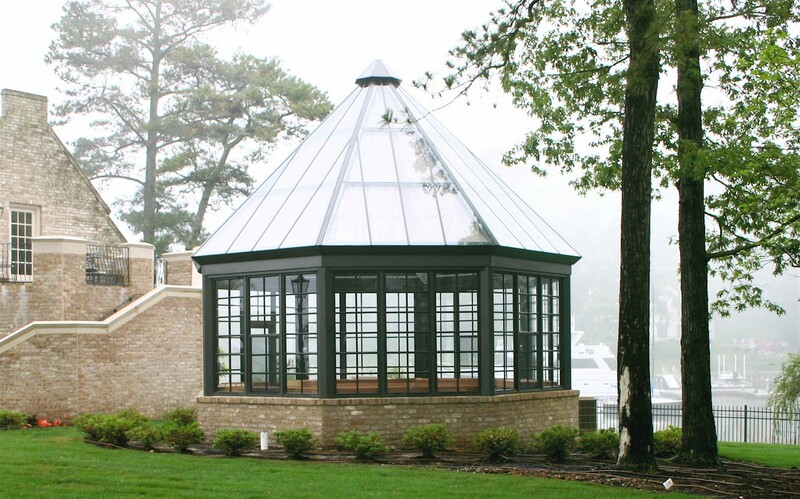 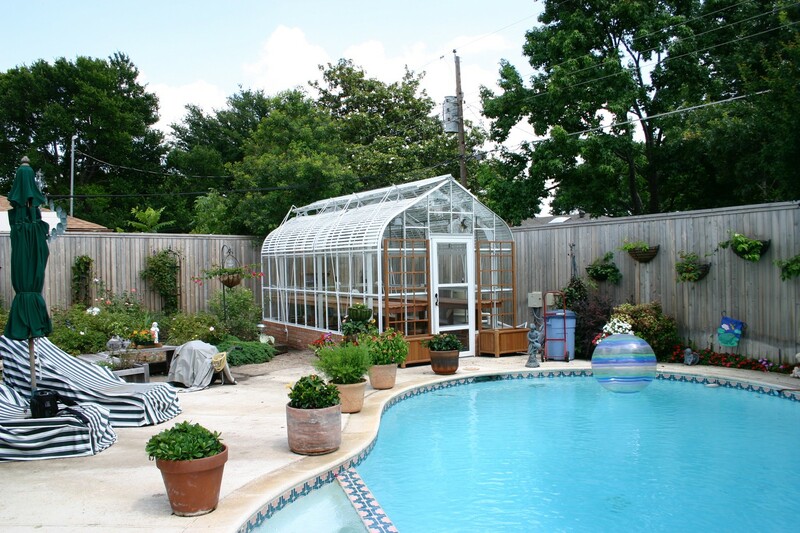 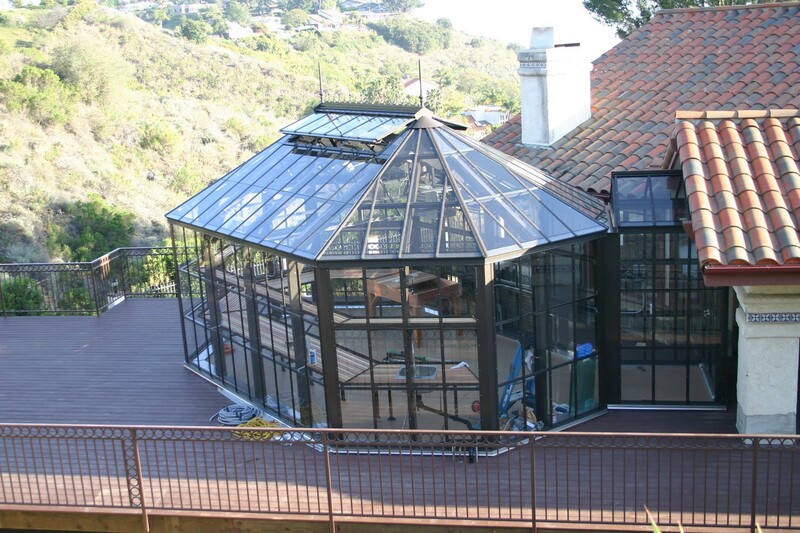 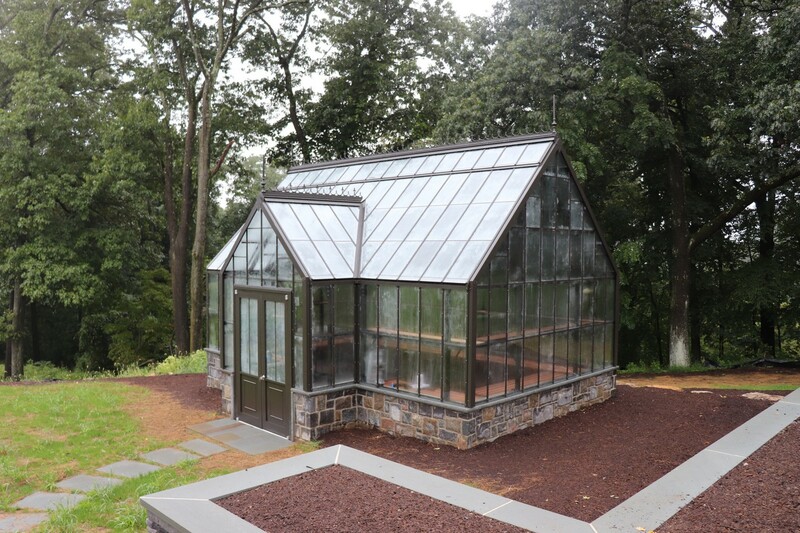 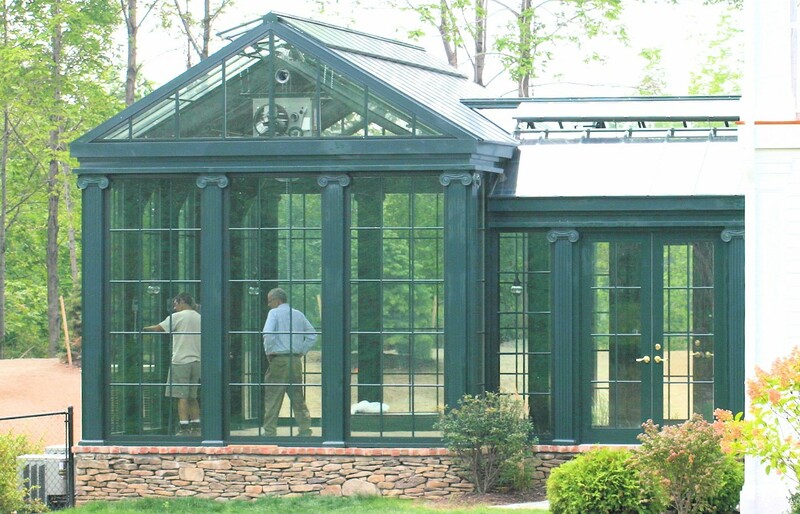 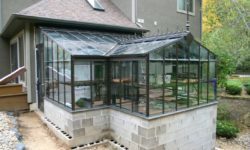 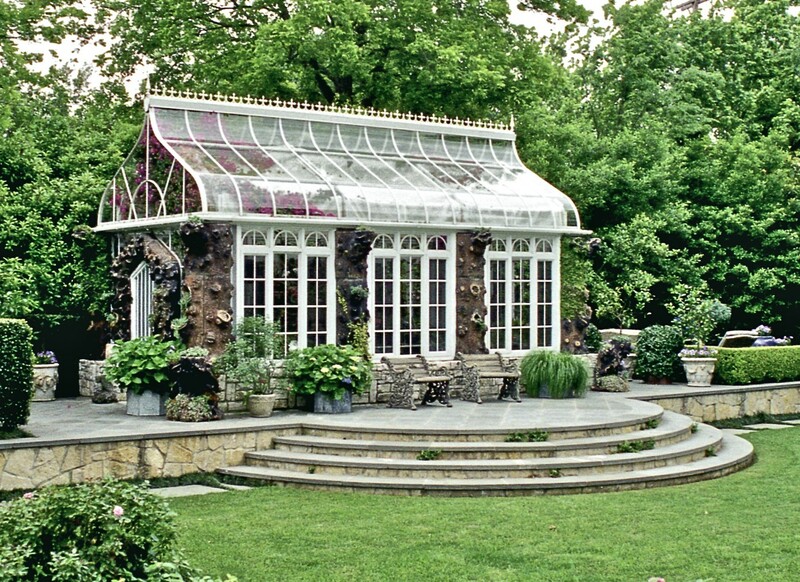 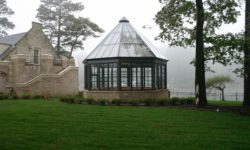 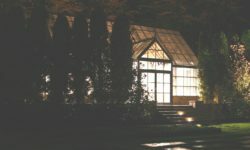 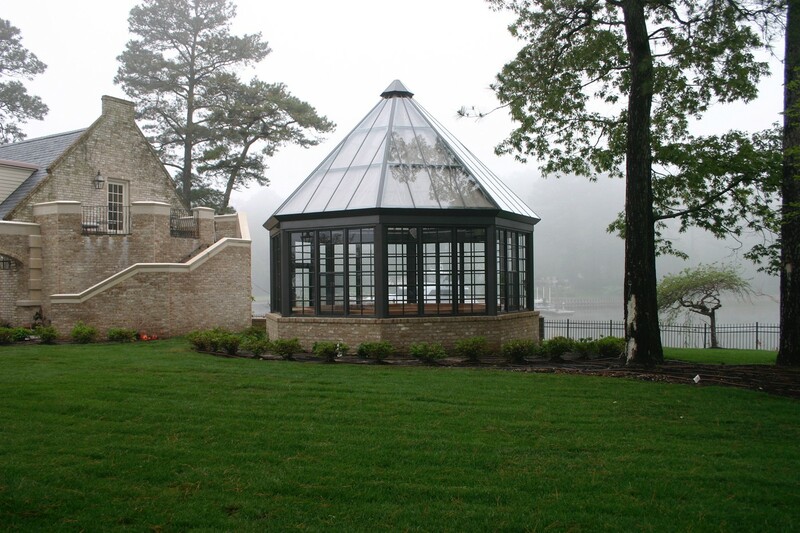 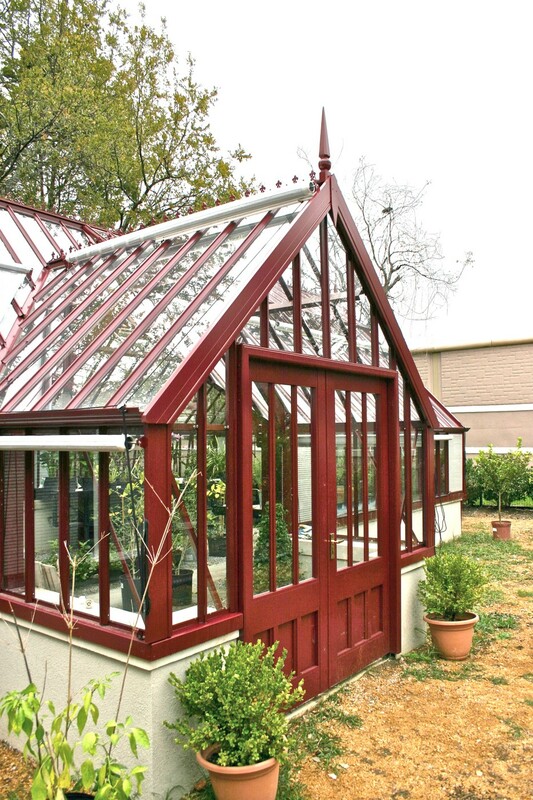 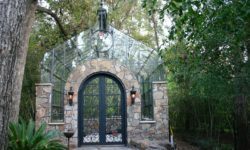 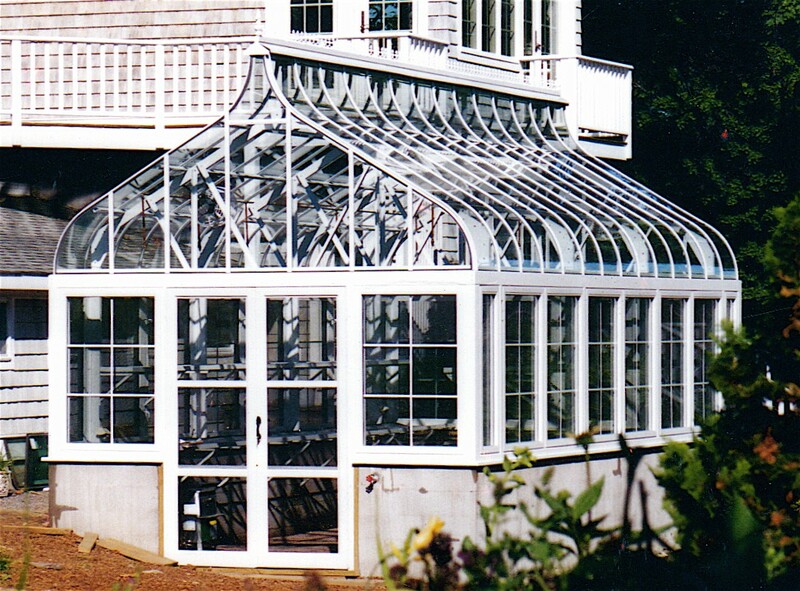 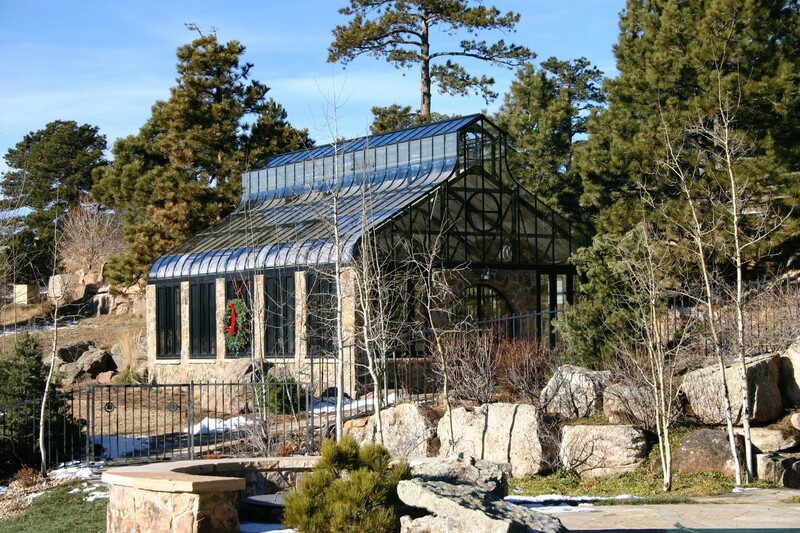 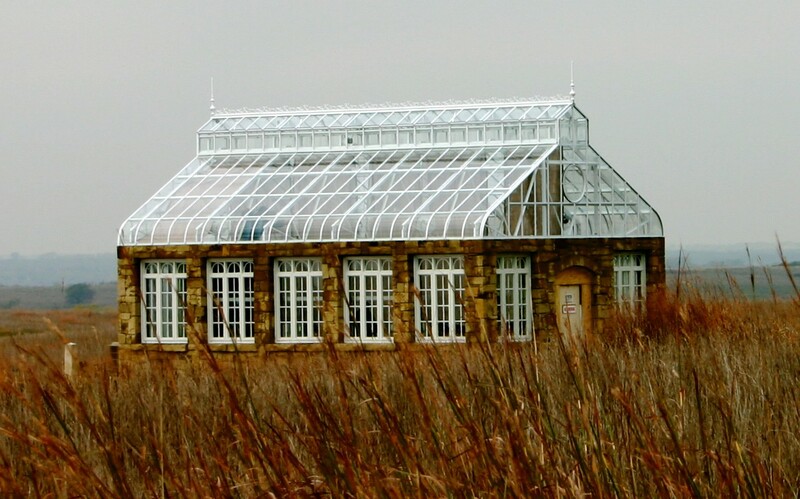 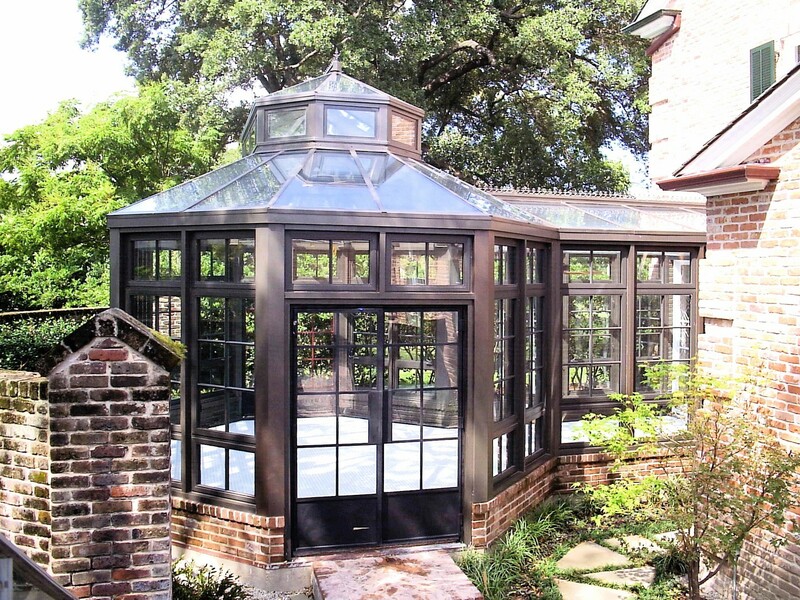 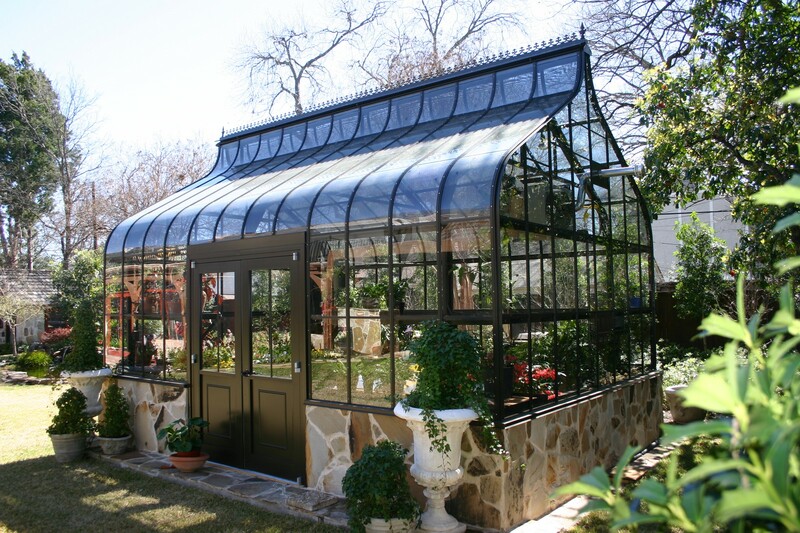 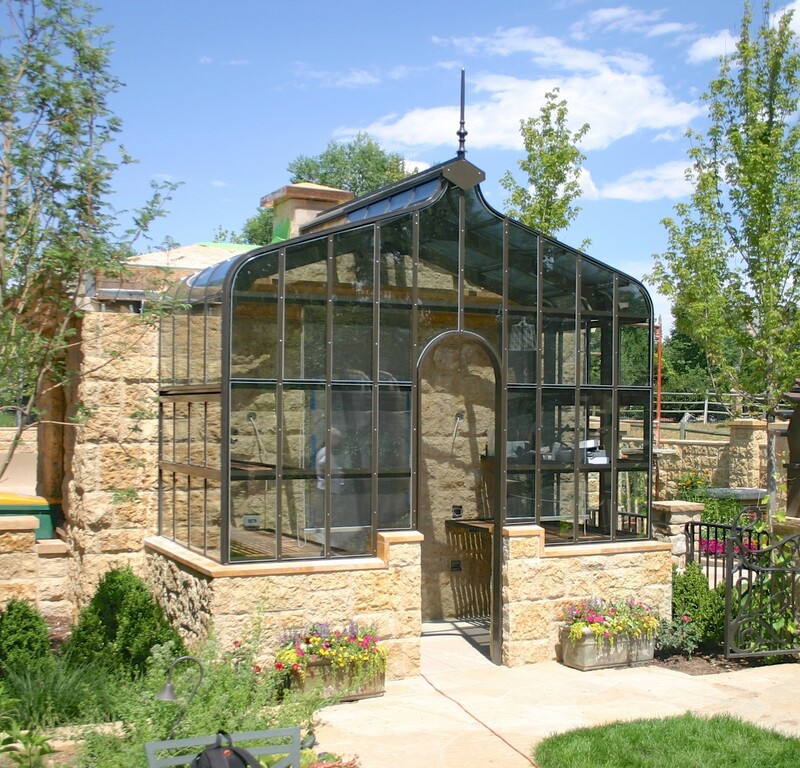 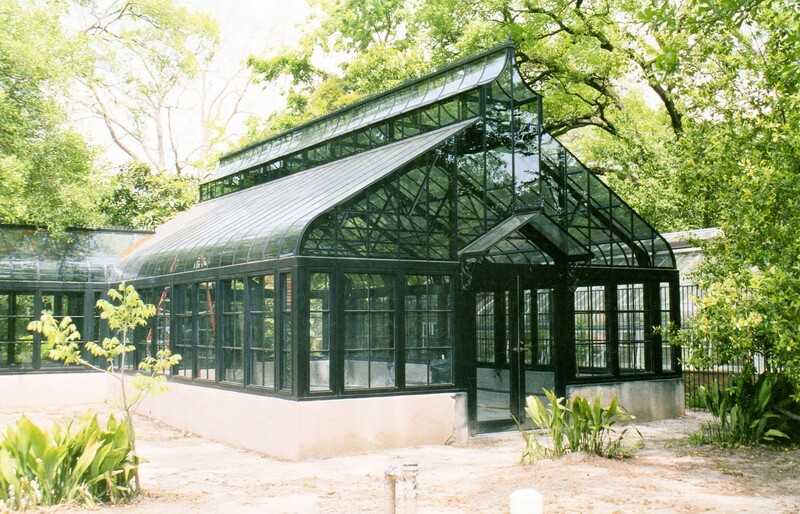 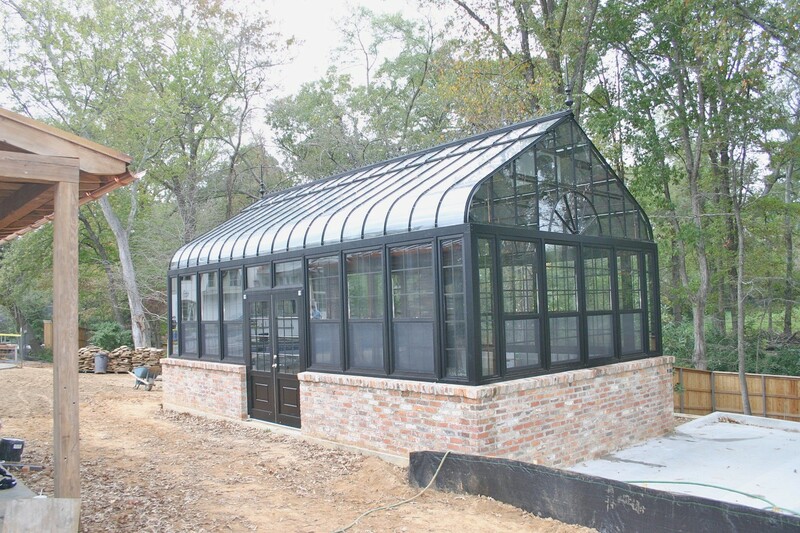 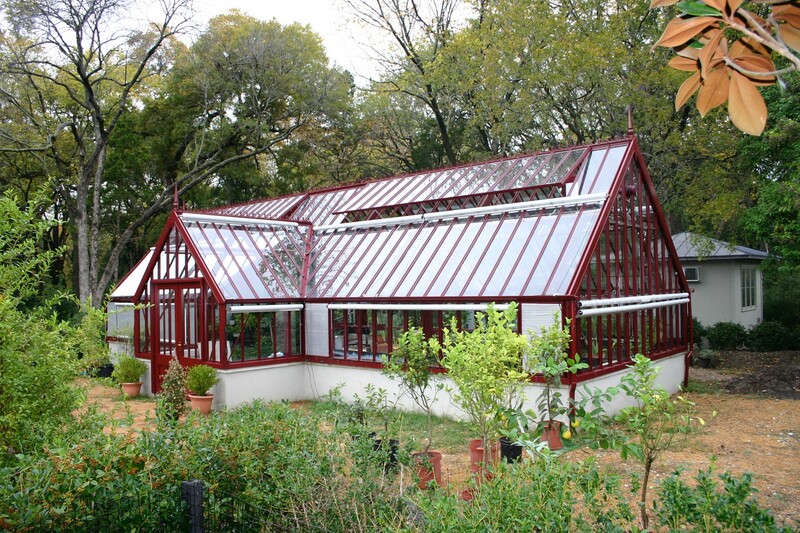 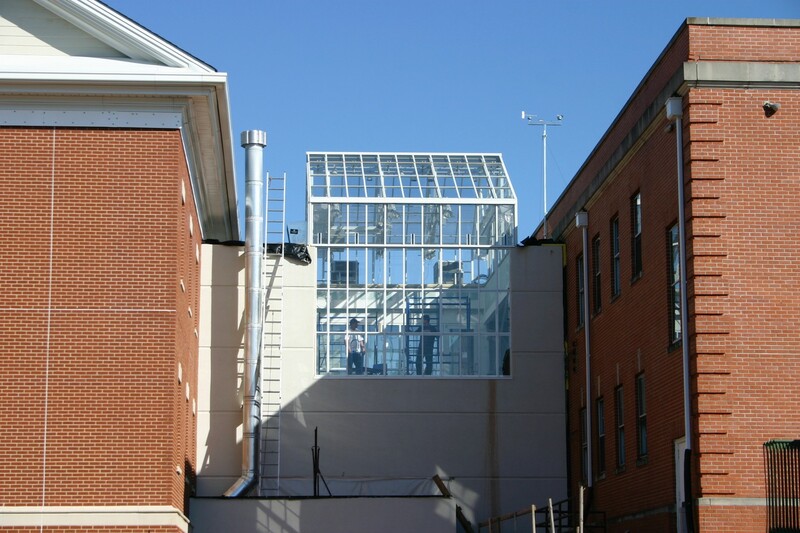 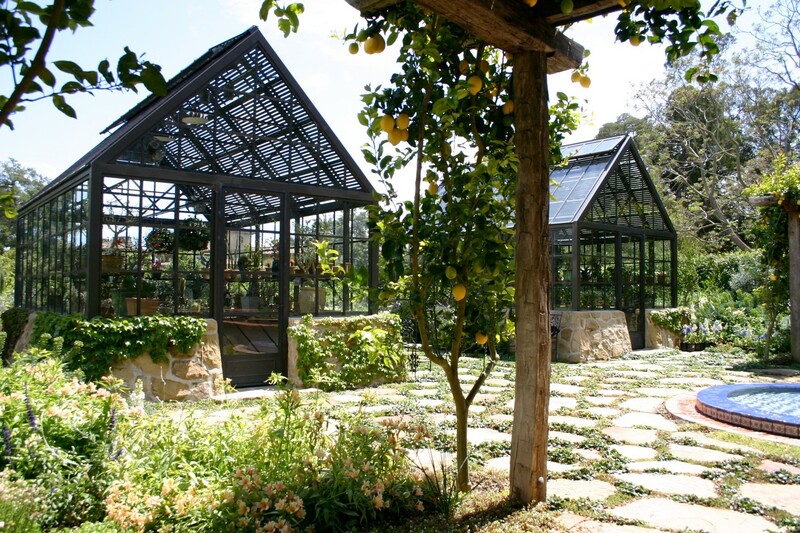 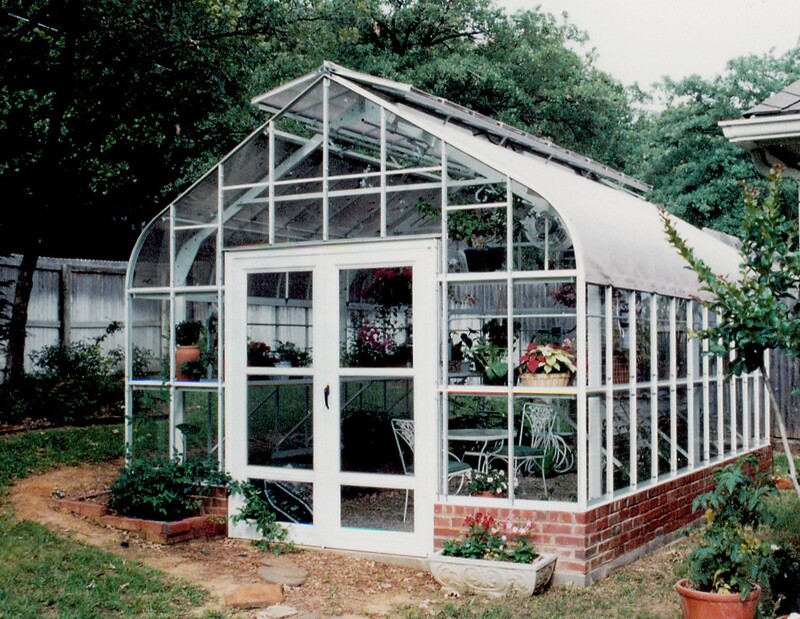 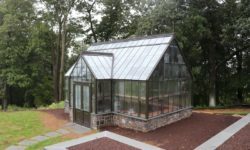 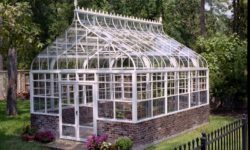 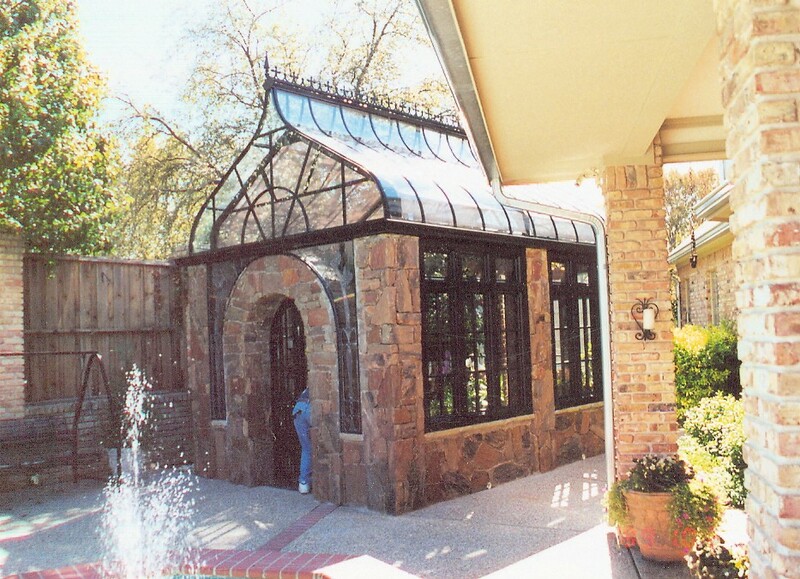 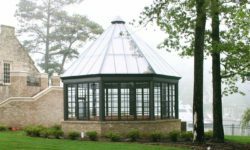 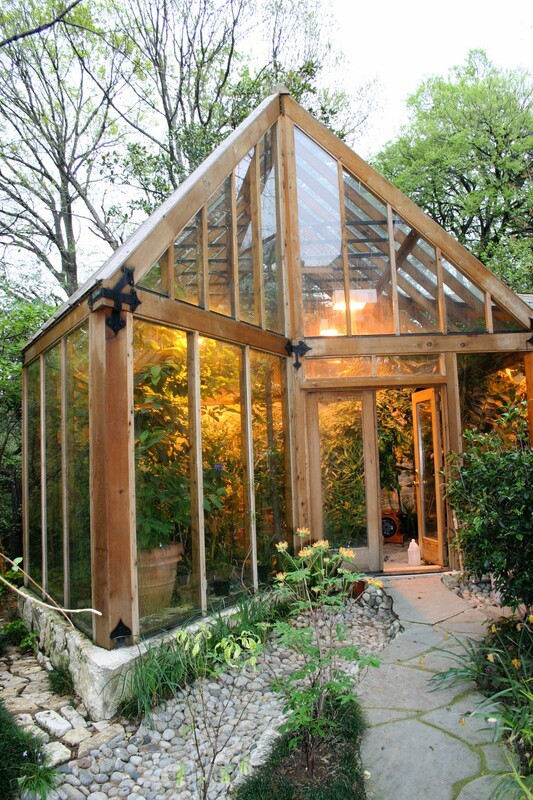 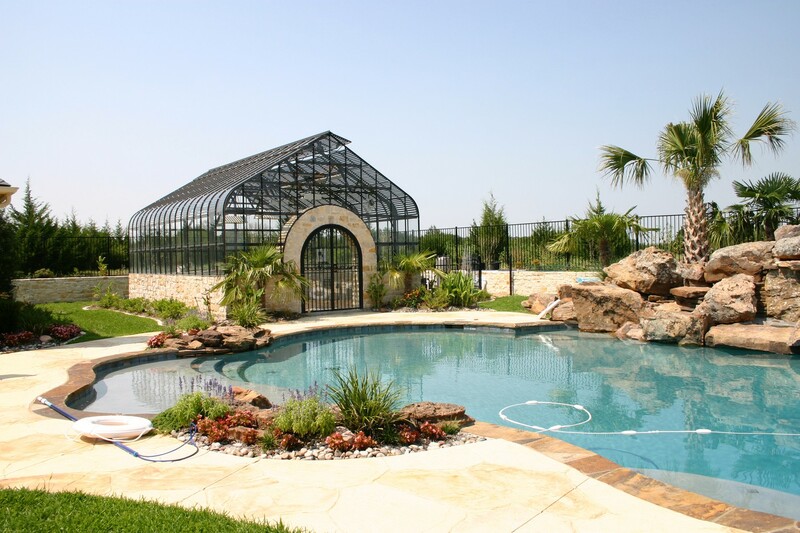 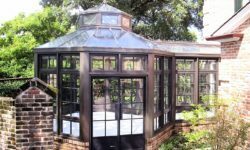 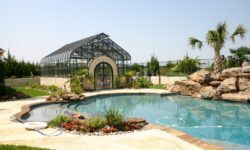 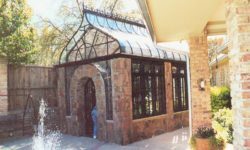 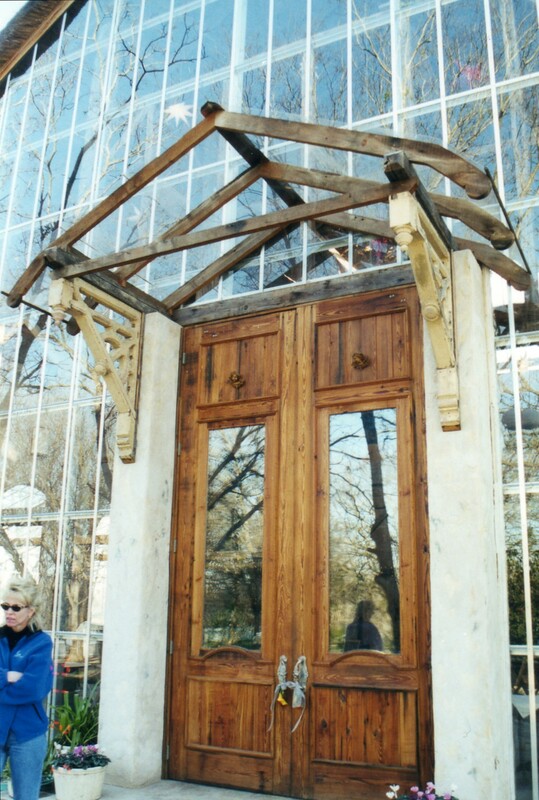 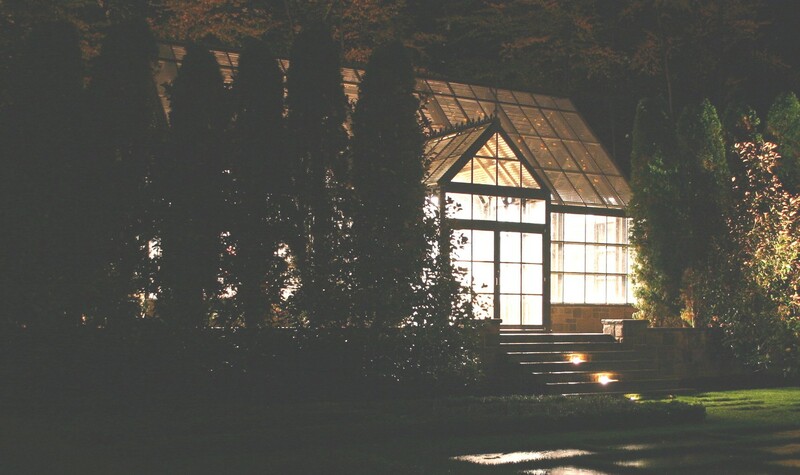 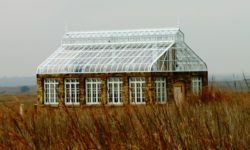 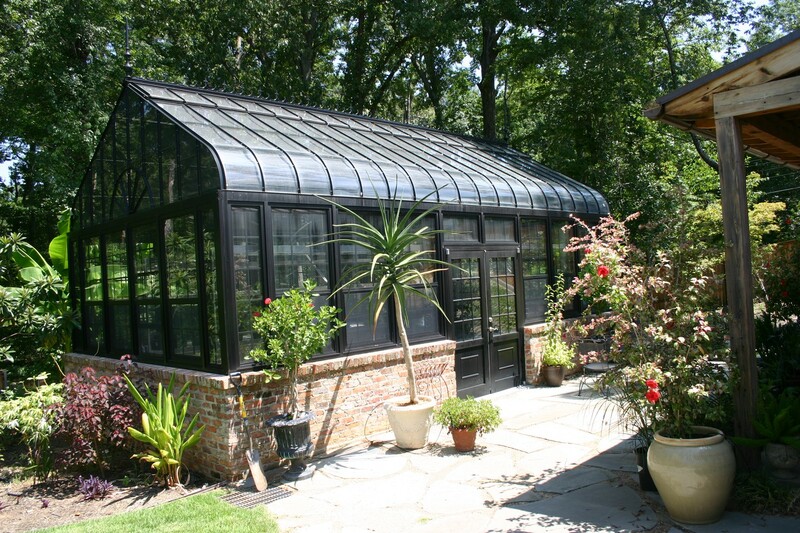 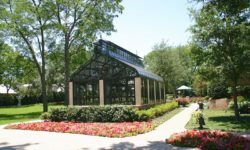 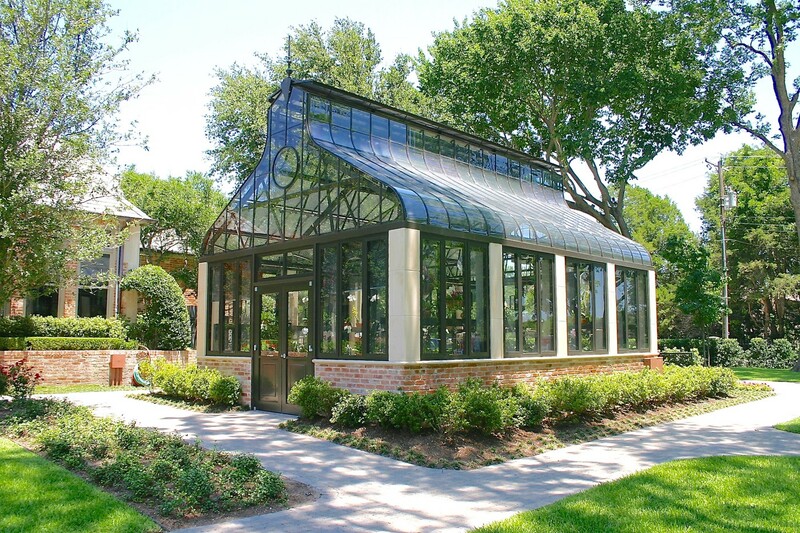 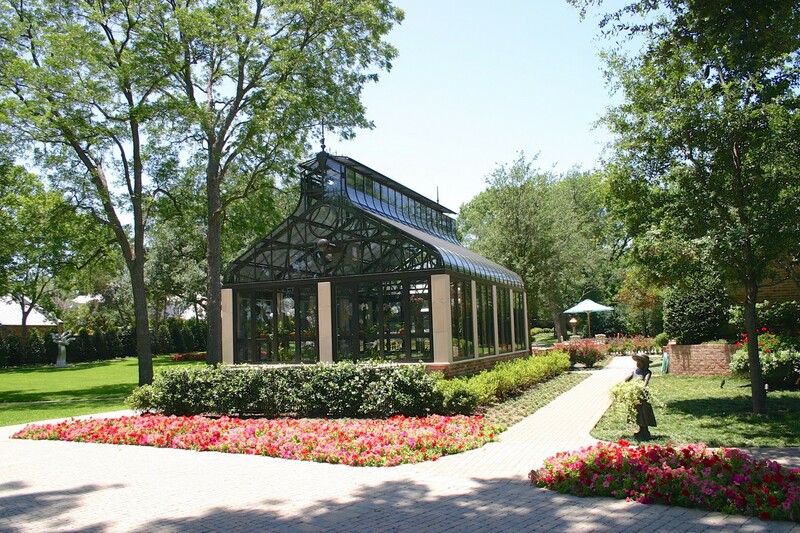 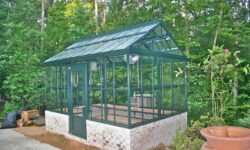 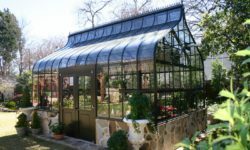 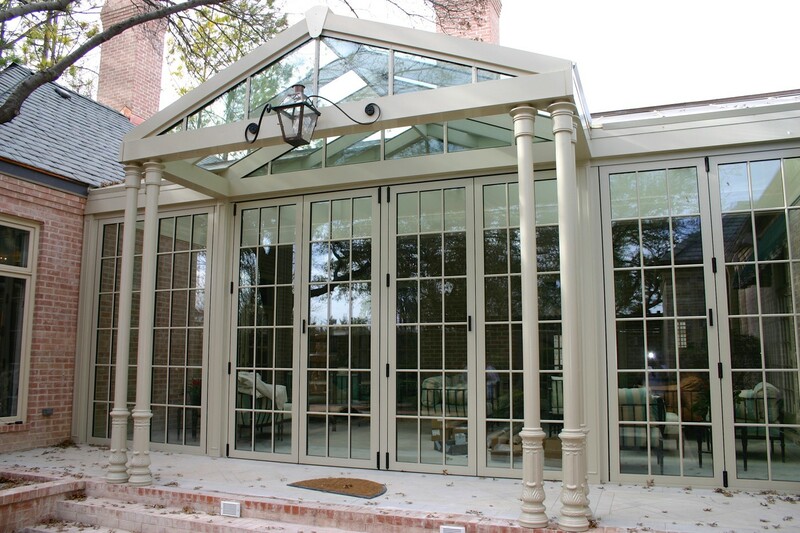 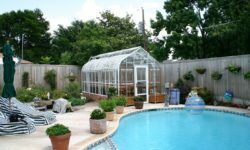 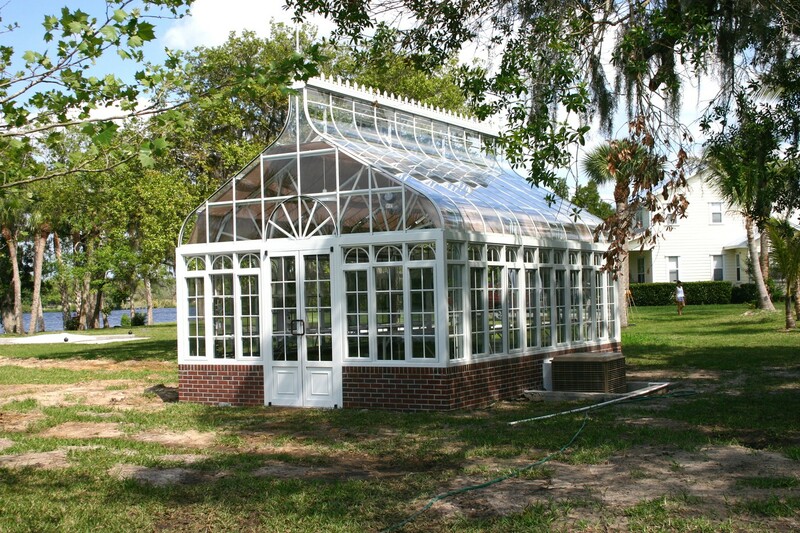 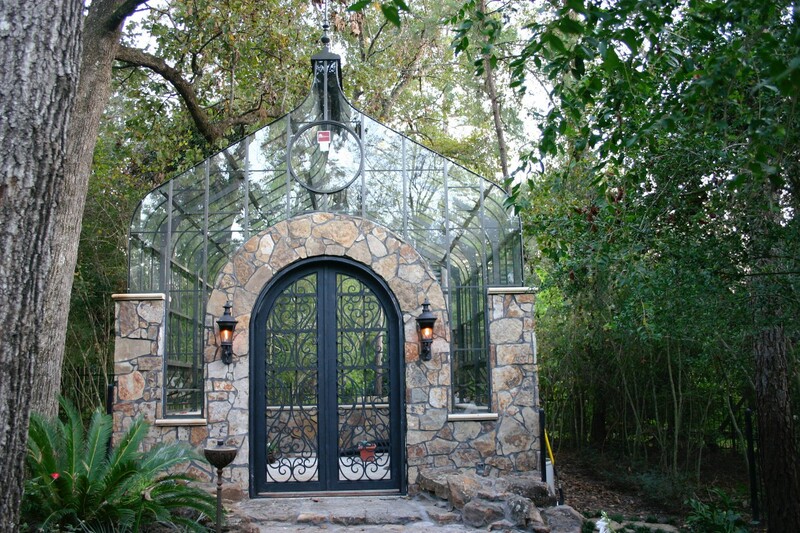 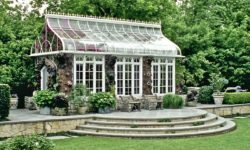 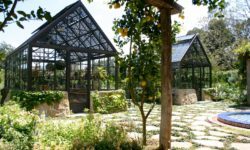 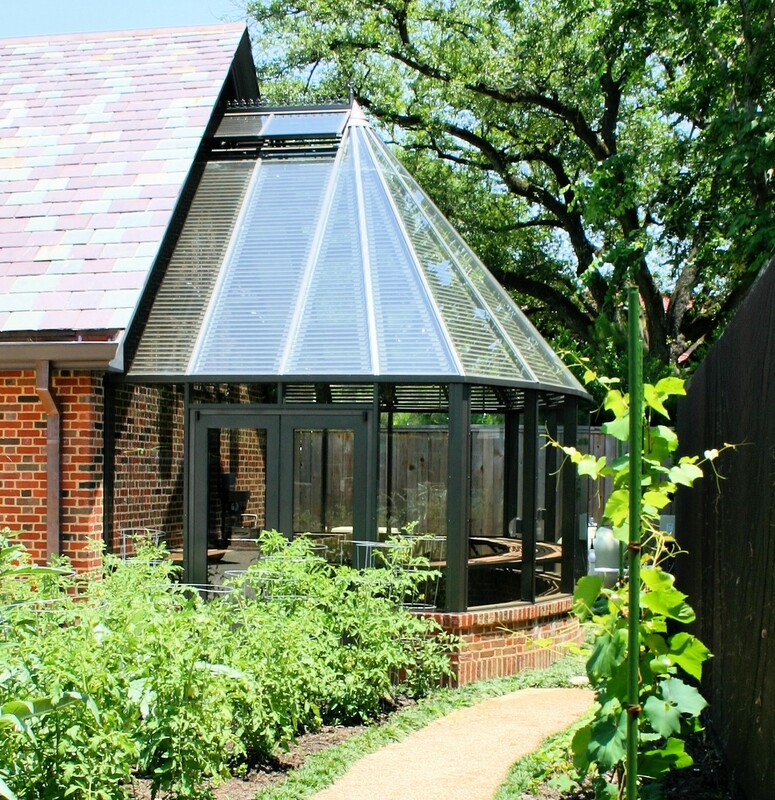 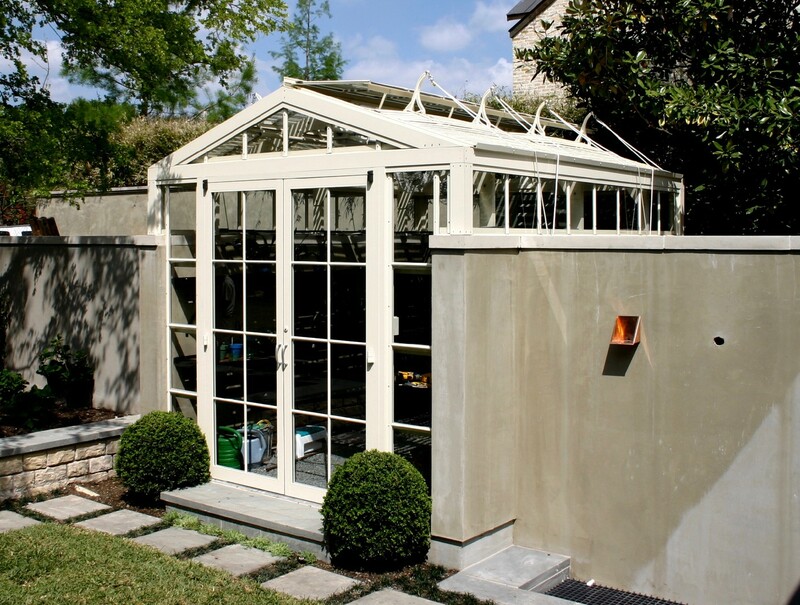 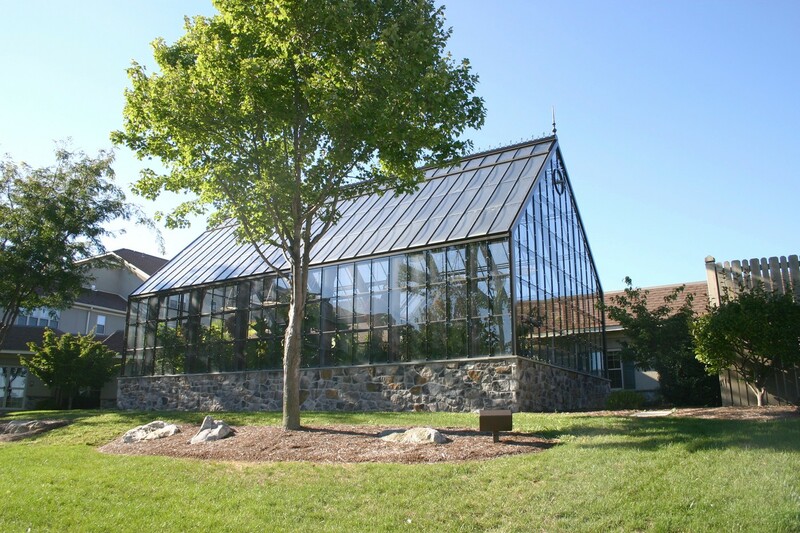 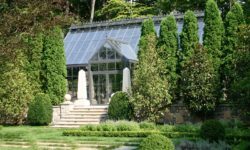 Whether you prefer the Regal Gardener or a Custom Greenhouse, we are ready to build you the greenhouse of your dreams.